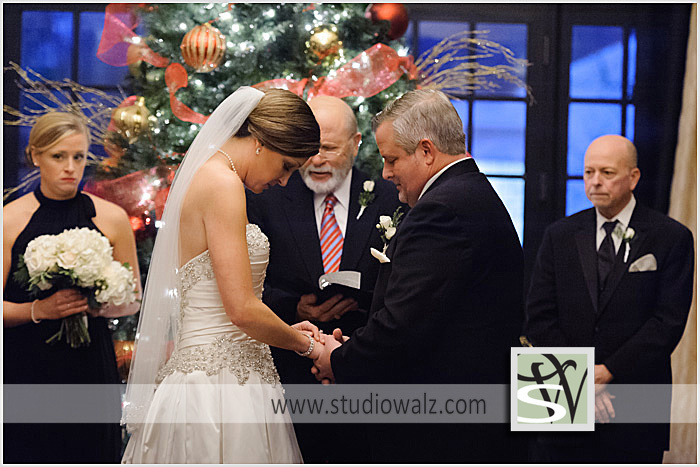 Wonderful Christmas wedding of a lovely couple. This couple made their way to Keeneland before their vows to have a landmark Kentucky backdrop for some of their wedding day photographs. 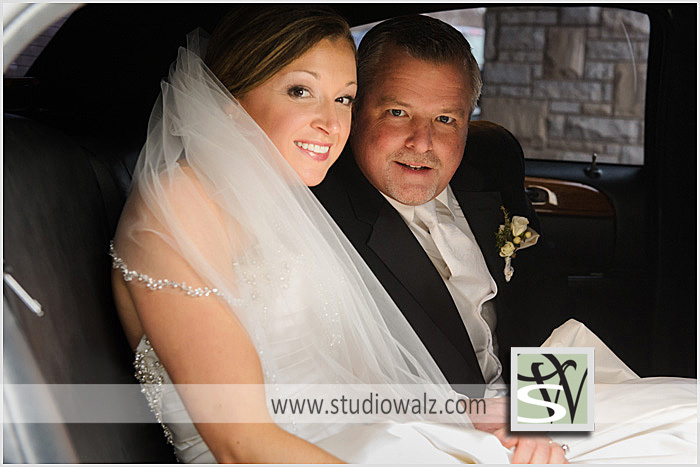 Weddings are a beautiful opportunity to take your wedding party and family to a picturesque location for some fun and artistic wedding photos. 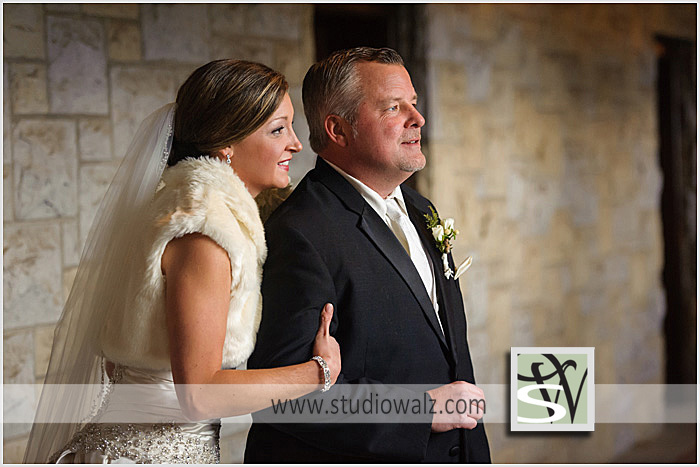 Morgan and Mark chose the Signature Club for their wedding and reception. As you can see from these photographs it was a stunning day!